Don't touch, don't sit and keep running until I tell you to stop! Realising the dream of flying like a bird! If you know how to walk, you can fly with us! Are you ready for an ADVENTURE? Have you ever thought about FLYING? We provide an aerial experience PARAGLIDING TANDEM FLIGHTS for individuals and groups. IMPORTANT ANNOUNCEMENT FOR GROUPON VOUCHER HOLDERS!!! IF YOUR VOUCHERS ARE EXPIRING PLEASE CALL US URGENTLY BEFORE THEY BECOME USELESS!!! We are BHPA licensed tandem pilots with more than 14 years of experience and security without compromise is our principal objective from the start. We are offering you the possibility to enjoy an unforgettable experience – a unique sensation of paragliding flight. Have you paragliding tandem with us! Magic is happening as we take off. The ground disappears beneath your feet and you gain wings. For CP rated pilots we offer 1 on 1 training for improving flying and ground handling. Having successfully been rated as a Club Pilot, doesn’t necessarily mean that you have mastered all the skills, over the full range of conditions you are likely to meet. Before the next step – we have an CP Foundation, training that is intended to bridge the CP to a PILOT rating and help master the skills, prior to expanding your experience. We are BHPA registered school and specialise in training accomplished pilots who want to share their experience with others. Becoming a tandem pilot is a great responsibility, lots of fun and the best way of socialising in the skies. 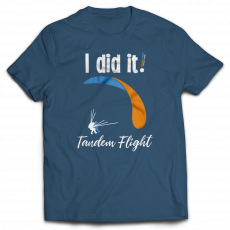 Join us now and get your tandem pilot license. 3 weeks - June 2019. 5 star luxury, all inclusive package. 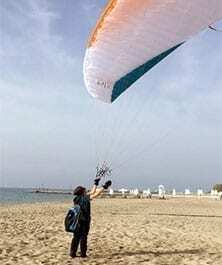 We specialise in the paragliding holiday trips in Spain, Italy, France, Portugal, Germany, Austria, Greece, Turkey and Latin America. Trips range from 3-5 to 10-14 days. Airfares, accommodation, transfers and guidance are all inclusive. Non-flying partners fly in tandem free of charge. Come and fly with us! WE HAVE A TRIP EVERY MONTH! 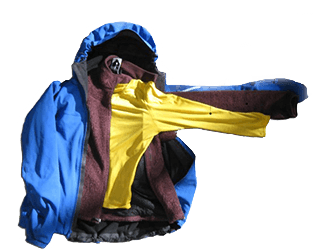 As you might appreciate we are heavily dependent on the weather. We are able to, with almost 90% accuracy predict when the weather conditions are suitable for paragliding tandem flights in safe and enjoyable conditions. So, please monitor the changes to our webpages on daily basis and book with confidence. Avoid disappointments and book it as soon as you and the slots are available. DUE TO COMPLEXITY OF LOGISTICS OF THE EXPERIENCE THE ONLY WAY WE WILL ACCEPT BOOKING IS ONLINE BY BOOKING YOUR PLACES. Book your date and slots in the calendar below now. pleasE note WE OPERATE ON FIRST CAME FIRST SERVED BASIS. To book your date please check the availabilities below on the calendar. Select the available event and go underneath the calendar to select the method you want to book. We suggest that you use Booking Without Account. Fill in the details and please use +44xxxxxxxxx for the UK numbers. In the quantity input the number of places you need. Press BOOK and the message that your reservation has been sent will appear. 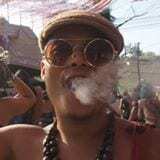 Depends on the time of the day, you will receive the confirmation of the your booking and if you have used the right country code e.g +447XXXXXXXX you will receive an SMS message with confirmation of the booking and another message a night before the flight. 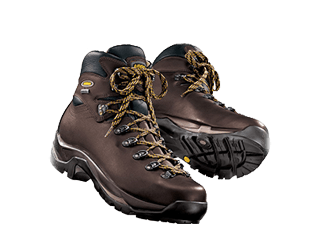 Comfort, protection, lightness and will keep your feet dry and worm. 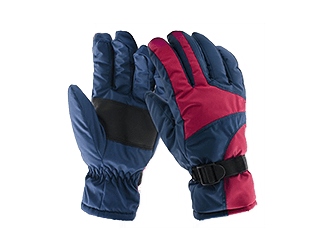 Thermal gloves in cold seasons keep your hands always dry and warm. MULTIPLE LAYERS - OLD CLOTHES PLS. 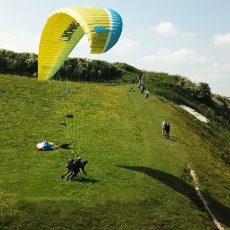 Had my first taste of paragliding 3 weeks ago with Sasha, such a great day! Felt safe and confident at all times, had many laughs throughout the day! Glad to say .... I’m hooked! I look forward to my next paraglide 😃 Thanks Sasha and Danny! I travelled to Greece with Sasha for one-to-one post CP training. The trip was very well-organised, with good planning ahead as well as full flexibility to adapt to changing wind and weather and maximise opportunities for flying. Sasha is an excellent teacher, he is very patient and highly skilled at matching the individual needs of the student. In five days, I crossed the gap between being qualified as a Club Pilot and feeling confident to actually do it. In particular, his focus on ground handling is massively important and beneficial. Also, narrated tandem flights during the trip helped me to learn alongside Sasha in the air. As a solo female on the trip, I always felt comfortable and safe. I really enjoyed seeing the country, learning a little of the language and meeting local people. Sasha has a talent for finding the best places to eat and every meal was a feast. I highly recommend the tandem flights, post CP training and trip ... I will be doing it all again soon, so I might see you there! 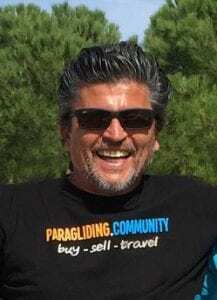 Sasha takes so much pride in paragliding and provided me and my 2 friends a fantastic day full of good vibes and fun. Safety and our happiness was his priority. I highly, highly recommend paragliding.community. 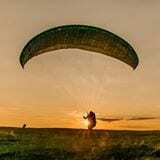 It's inspired me to take paragliding further in the future. Had a fantastic trip to Spain with Sasha, loads of flying in Matalascañas and Algodonales. Had good weather, great food and quite a few PB's. Will definitely be joining another trip in the future. Unforgettable experience I Would have put 10 stars if there was a possibility, what a fantastic experience and what a fantastic guy Sasha is. Sasha was very accommodating by picking us up very early morning from downtown London, which allowed us to arrive to Beachy Head before anyone else which made the experience even more memorable. The weather conditions were near perfect which could only add to the perfectness of the experience. Sasha ended the trip to take us to a very nice photo stop before heading back to London. Thanks so much Sasha for this great experience, you definitely rock! We are fully compliant with GDPR rules. Please see our GDPR page for more information. For further information, or for personal requests, fill in the form and we'll get back to you as soon as possible.